A Bengaluru resident won a case in the consumer forum against Apple India Pvt Ltd for being nonchalant in dealing with a complaint raised by its customer. It is not the first time where a company is ordered to pay the compensation but no one would expect this coming from a generally customer-friendly company like Apple. 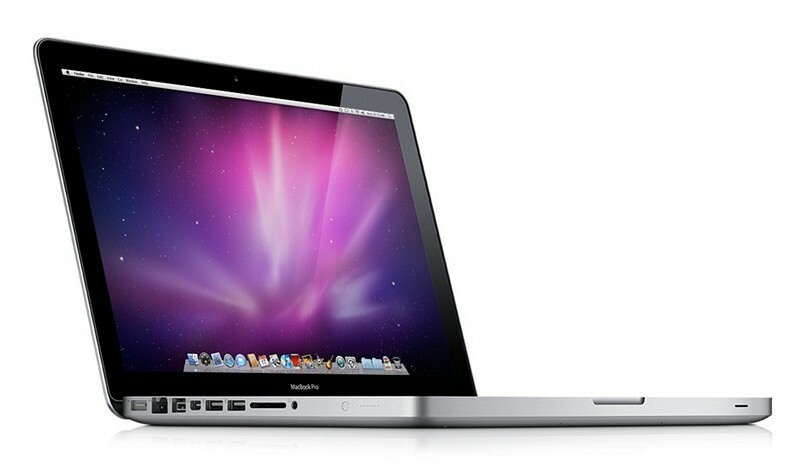 Going to the specifics, Naina Nayak purchased the Apple MacBook Pro 13-inch laptop in Australia on November 24, 2013, for Australian $1,714 with one-year international warranty. It worked fine for the first eight months after which it developed some hardware problem. As the device was under warranty, Apple entertained the warranty and took the onus of repairing the device. Company’s service center returned the device to the customer on August 16, 2014, claiming device was functional. However, it stopped working again after four days and Naina Nayak again rushed to the service center. But this time Apple provided a quote of Rs 61,093.73 to replace the malfunctioning SSD (Solid State Drive). It refrained from fulfilling its obligation to repair the device under warranty. The frustrated customer tried everything from complaining to higher authorities to sending emails to the customer support but in vain. Finally, she decided to take the issue to the consumer forum before November 15, 2014. In the complaint filed by her, she demanded Rs 2.40 Lakhs compensation, along with replacement of the laptop or repairing of the same. Responding to the complaint, consumer forum directed the Apple India chairman to pay compensation of Rs 25,000 to Nina Nayak for causing hardship and litigation cost of Rs 10,000, besides repairing the laptop (Apple MacBook Pro 13”) at its cost or replace it within 30 days from the date of the judgment. In another incident, Sony was asked to pay Rs. 35000 by a consumer forum to a Delhi resident on January 29,2016, for refusing to entertain the warranty. Though it is a happy ending, it is sad to see big companies failing to meet their obligations.